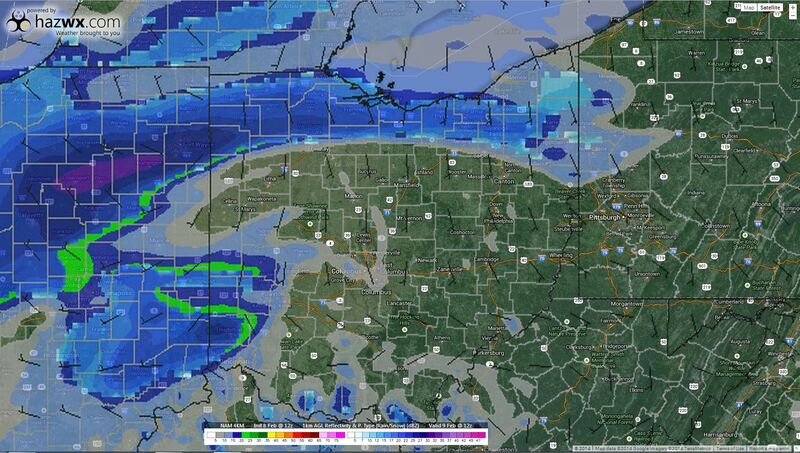 …Round number two will be rolling into Northwest Ohio during the morning hours on Sunday. As the case is tonight with the snow, tomorrow morning will be featuring light to moderate snowfall once again across Northwest Ohio. By the time we reach Sunday afternoon, the total snowfall across Northwest Ohio, on average, should range from two to four inches. There could be a spot or two that see around five inches of snow. 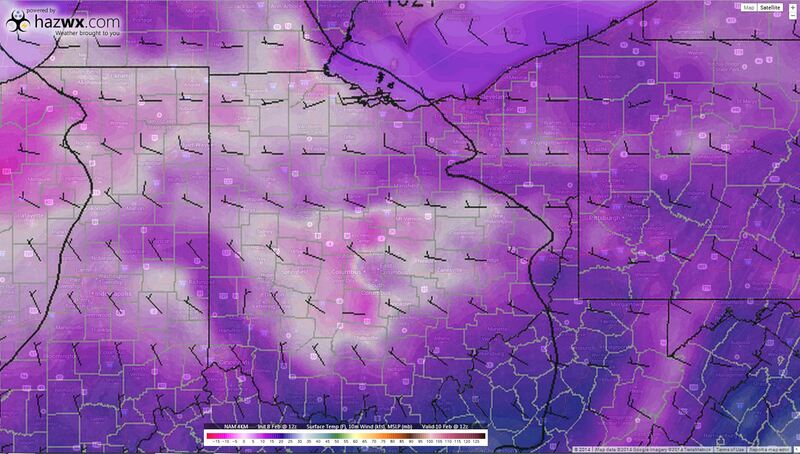 By the time we get to Monday morning here in Northwest Ohio, it will be turning downright frigid once again. Low temperatures could easily bottom out to around zero degrees. Some spots could even dip below zero on Monday morning. Keep in tune with Weather or Knot for the latest weather information for Findlay and Northwest Ohio. 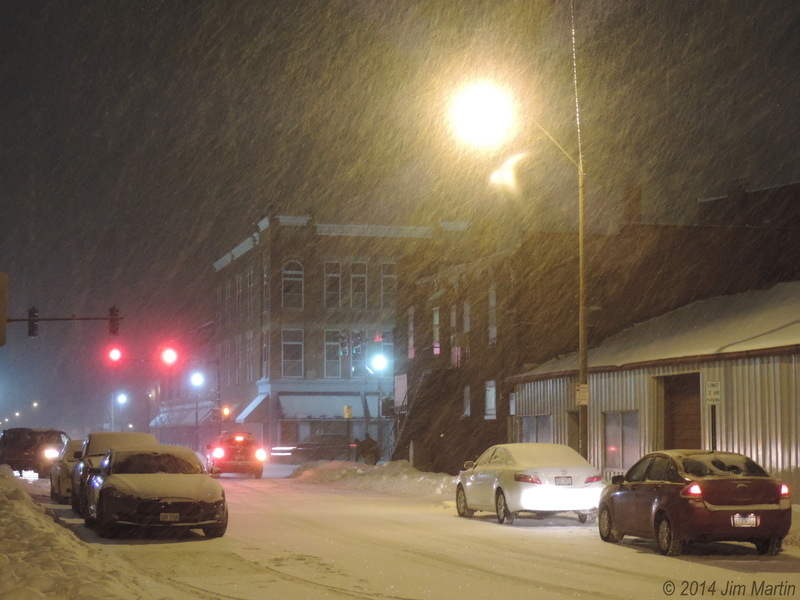 Posted on February 8, 2014, in Ohio, Weather Recap, Weather Update, Winter Weather and tagged Findlay, Ohio, Weather Recap, Weather Update, Winter Weather. Bookmark the permalink. Leave a comment.